Mohan Babu took Rs 88 cr towards fee reimbursement? Home Politics Mohan Babu took Rs 88 cr towards fee reimbursement? Actor Mohan Babu’s allegations triggered a sharp and strong reaction from the TDP. AP Planning Board Vice-Chairman C. Kutumba Rao accused Mohan Babu of making politically motivated allegations against the TDP government on the issue of fee reimbursement scheme. 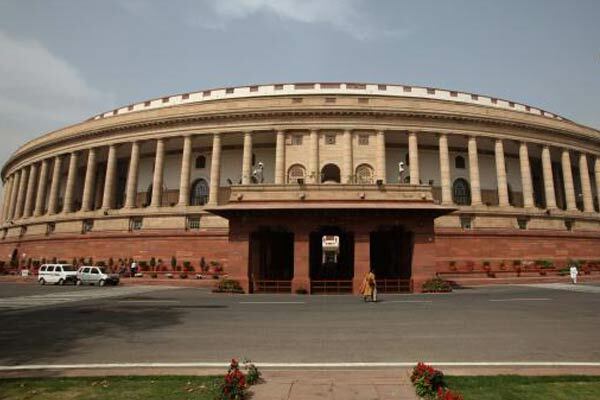 There are virtually no huge dues from the government to the actor’s educational institutions. Of the total Rs. 95 cr in the past 5 years, Rs. 88.57 cr was released and deposited into the bank accounts of the four educational institutions run by Mohan Babu for engineering, pharmacy, management and degree education. The balance Rs 6.43 crore included Rs 4.53 crore relating to the current academic year which is yet to be completed. The other smaller balance amounts were due to some technical reasons. Mr. Kutumba Rao said that Mohan Babu was a former Rajya Sabha member but he didn’t uphold that decorum going by how he made cheap allegations which are obviously intended to support a particular political party. He said that these allegations were aimed at creating and spreading lies against the TDP during the election season. 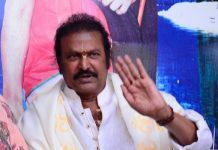 There were rumours recently about Mohan Babu trying to get MP ticket for his son or daughter from one particular party with which he has got some relations. It’s sheer jealousy or vengeance that has driven the actor to defame the Chandrababu Naidu government and nothing else. Mr. Kutumba Rao questioned the moral stand of Mohan Babu who is taking hundred percent fee reimbursement for his colleges but is collecting foreign funds saying he is giving free education to students.